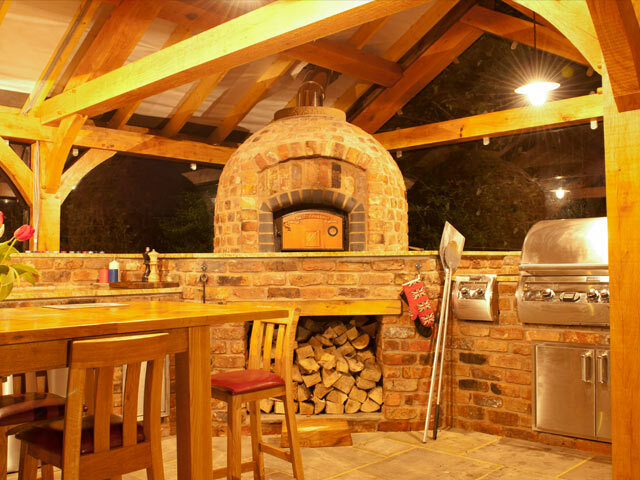 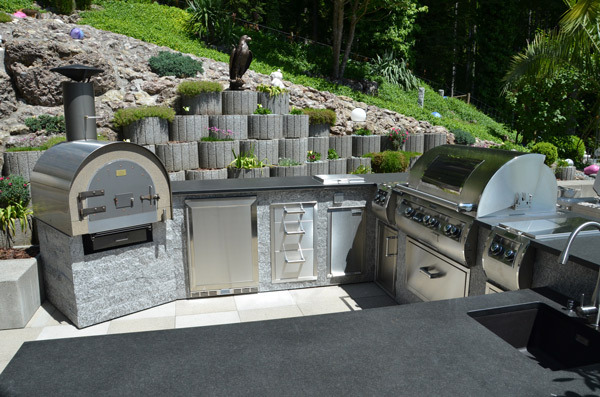 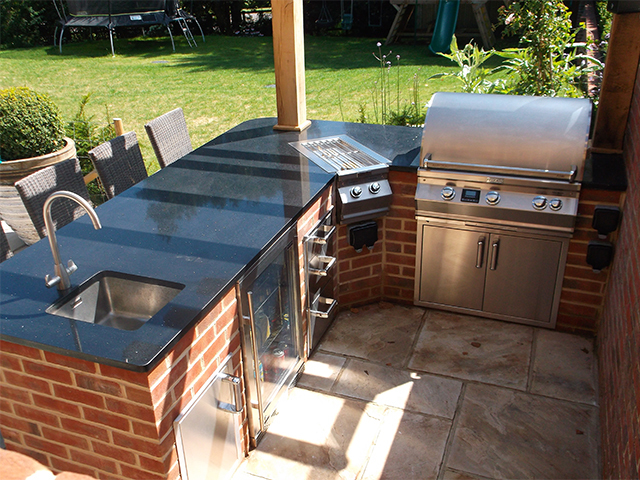 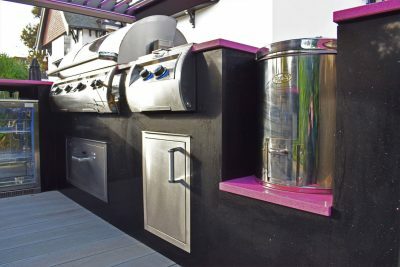 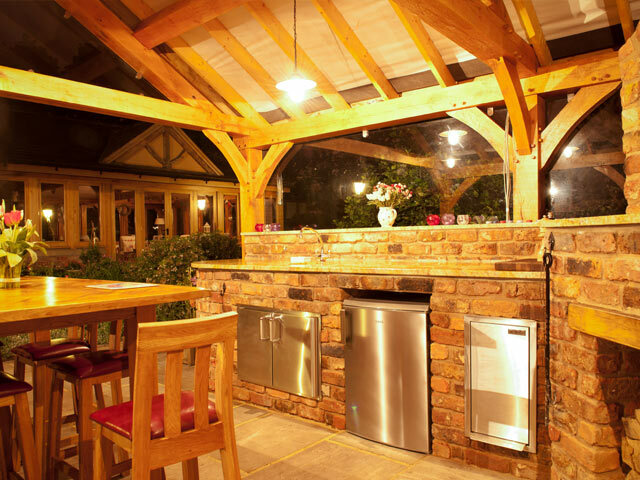 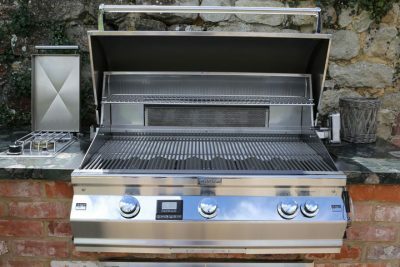 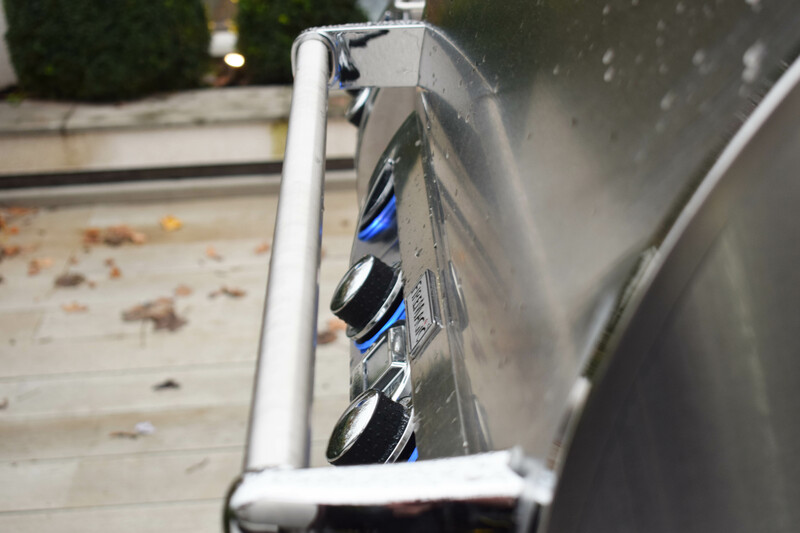 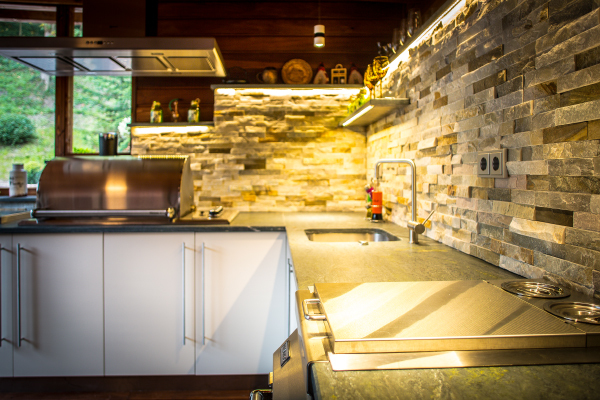 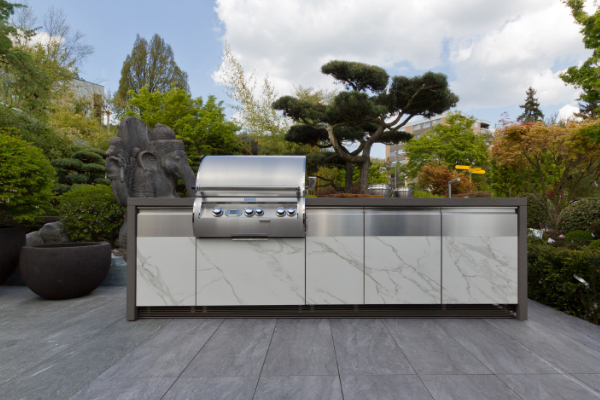 Fire Magic is the premium outdoor kitchen brand. 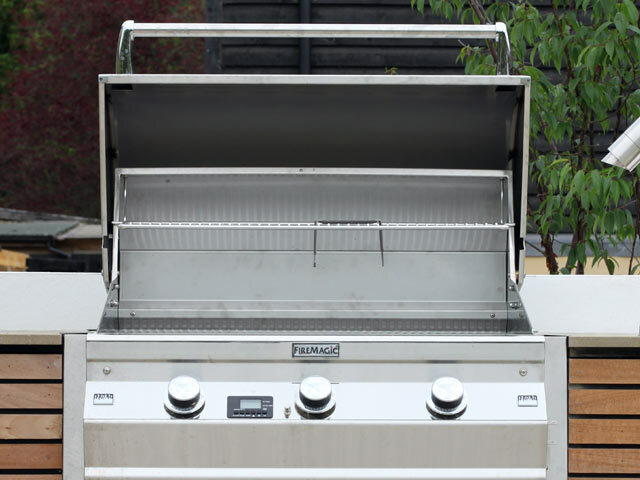 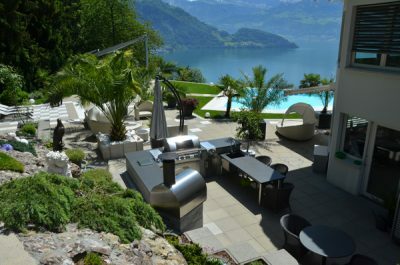 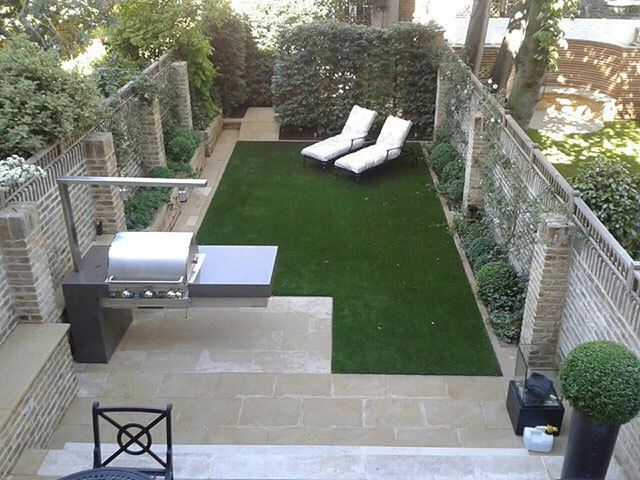 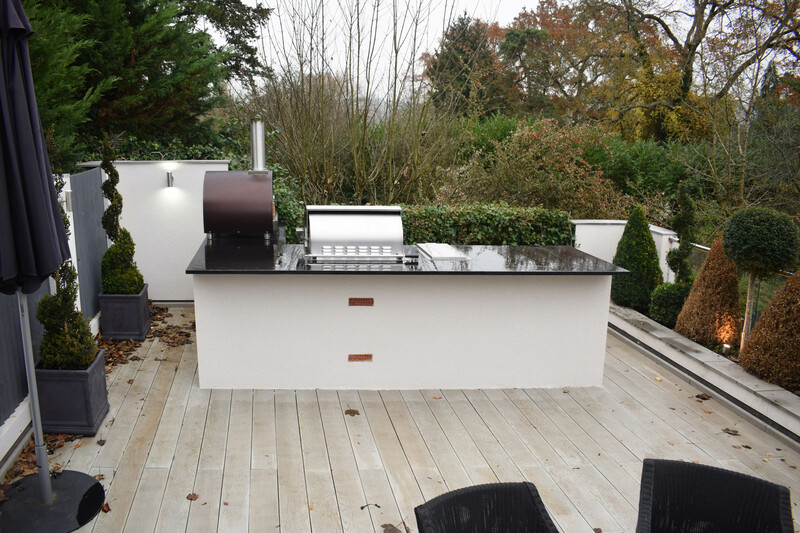 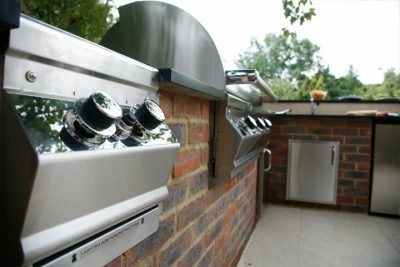 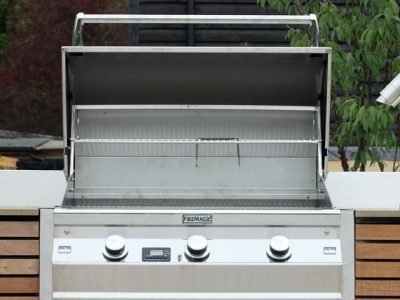 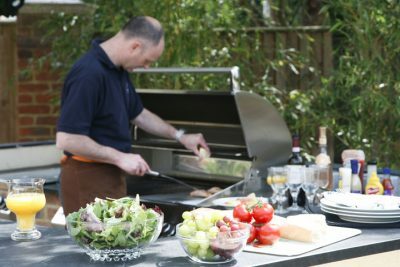 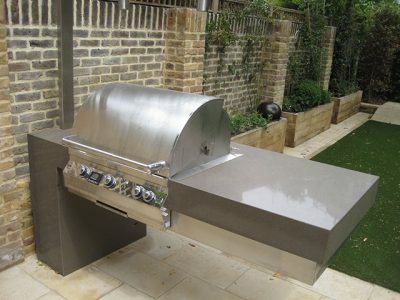 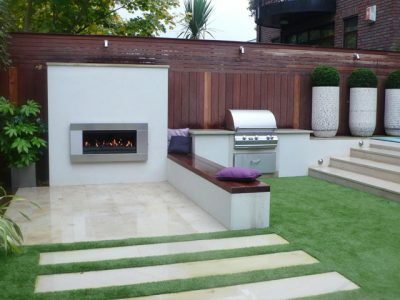 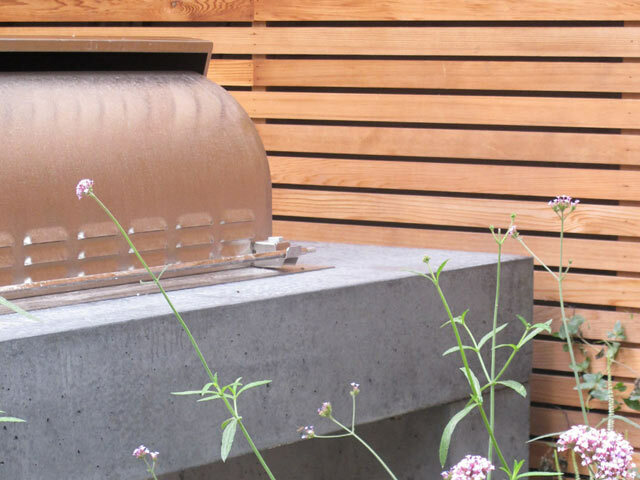 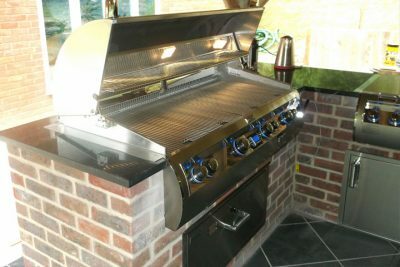 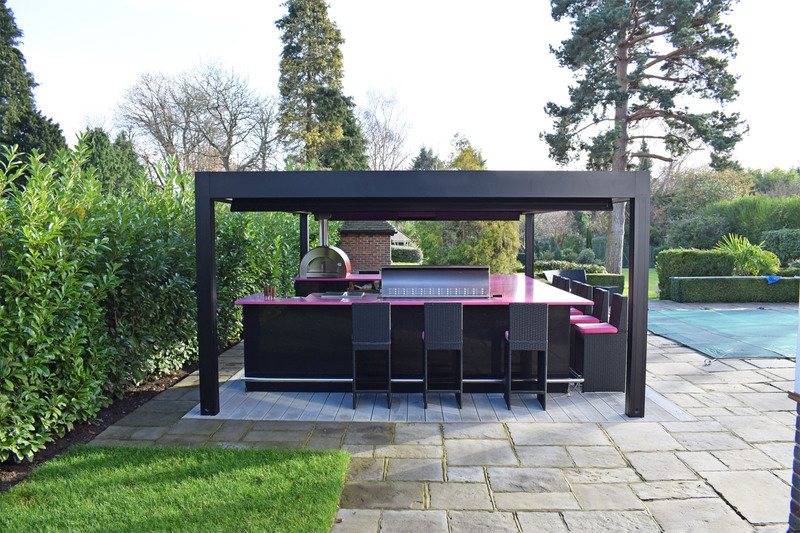 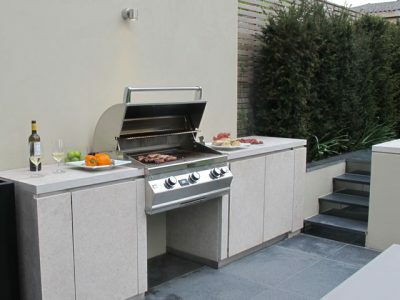 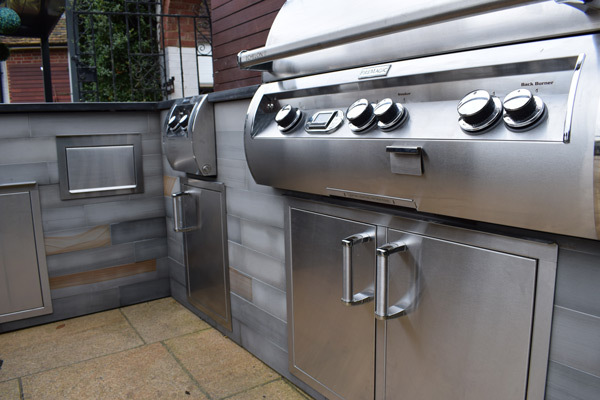 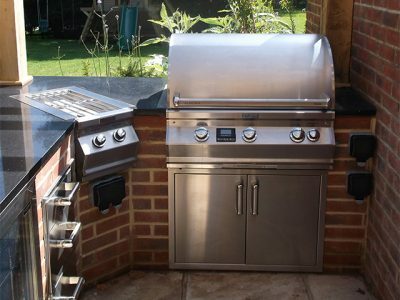 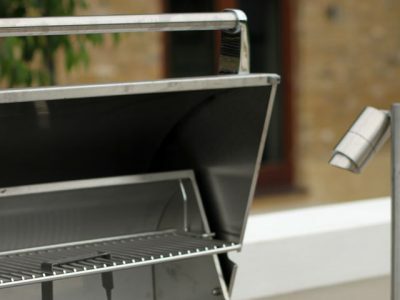 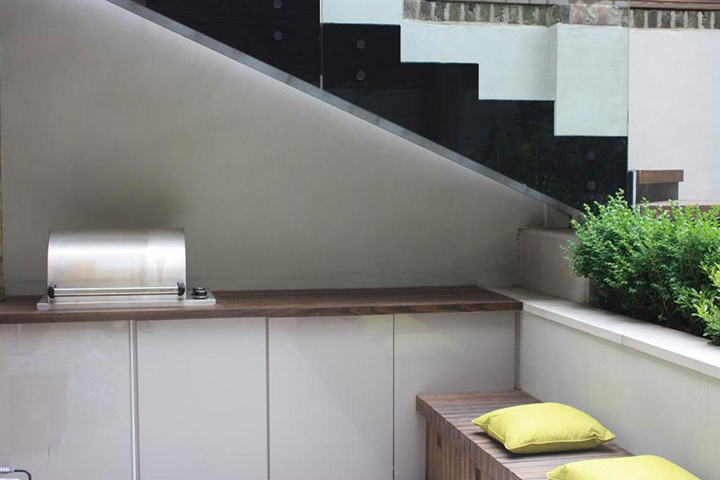 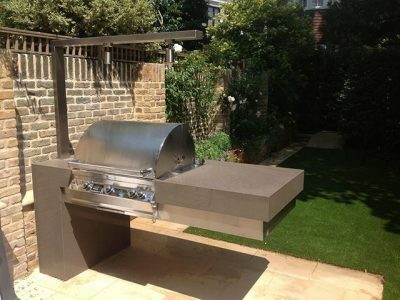 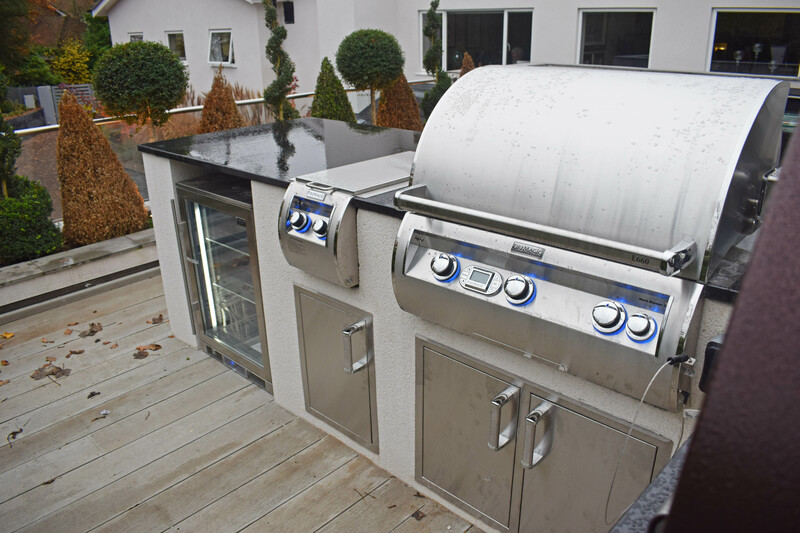 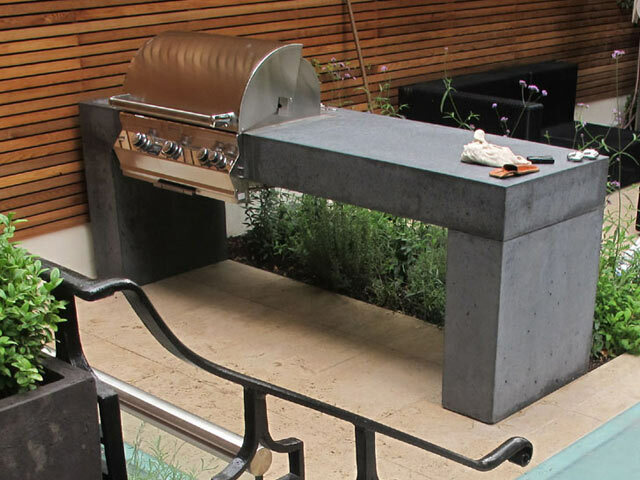 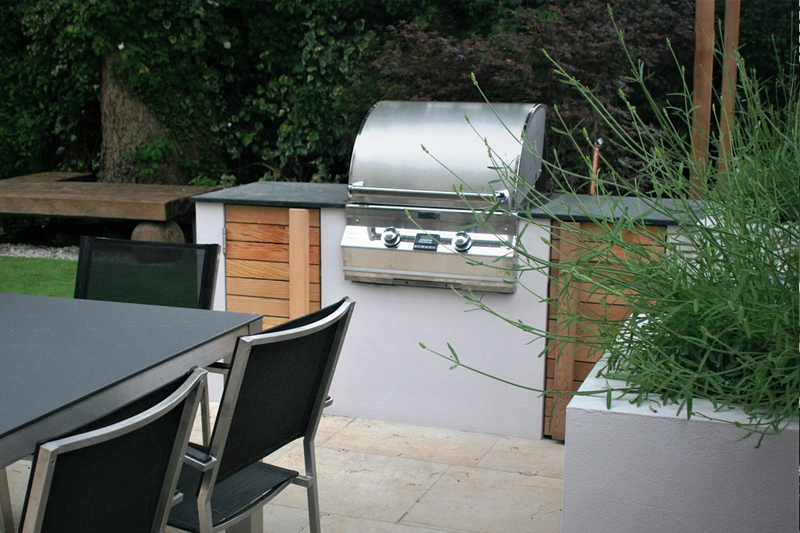 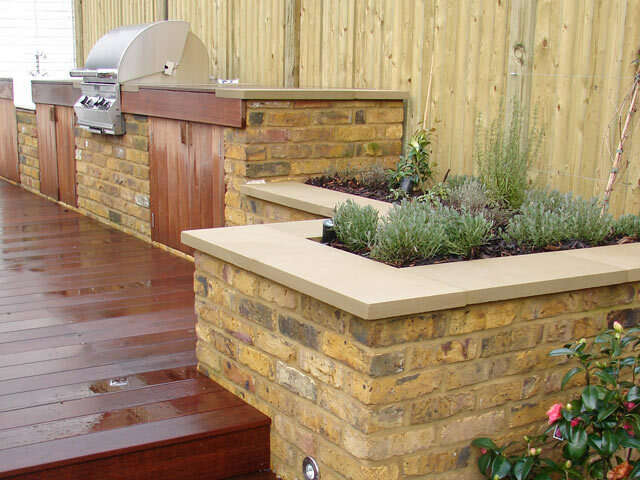 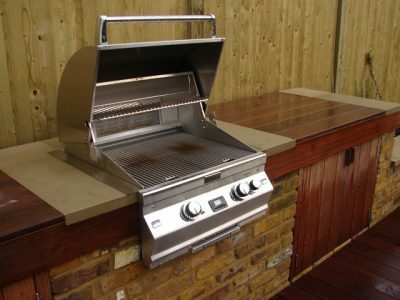 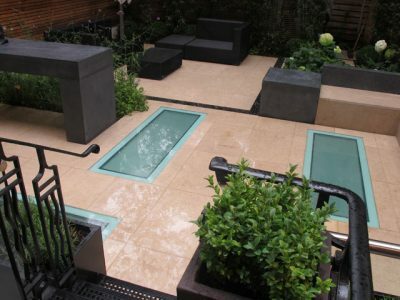 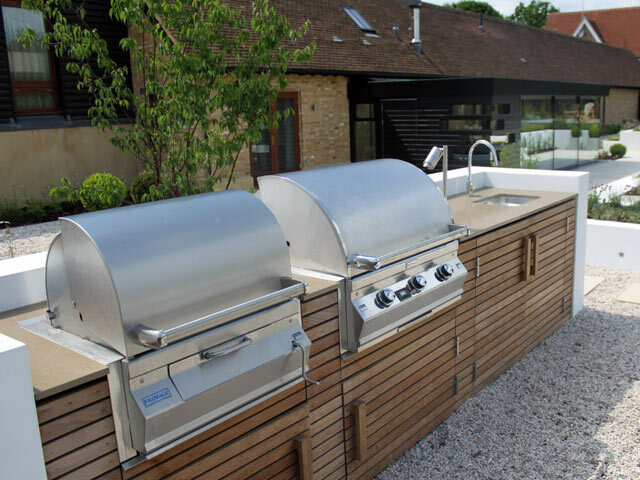 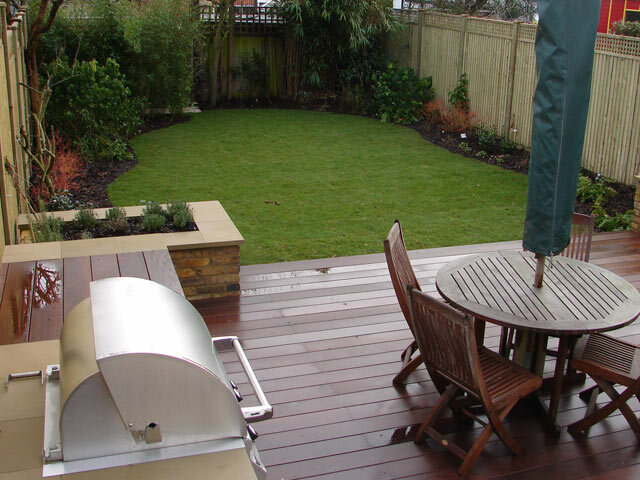 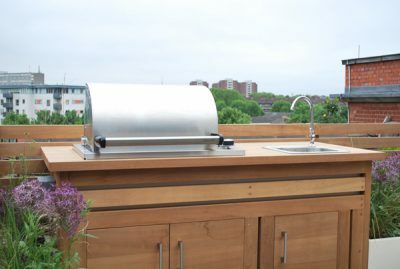 Sleek lines and premium craftsmanship results in a contemporary range of bbqs and accessories unmatched across Europe. 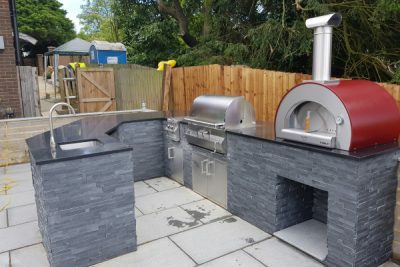 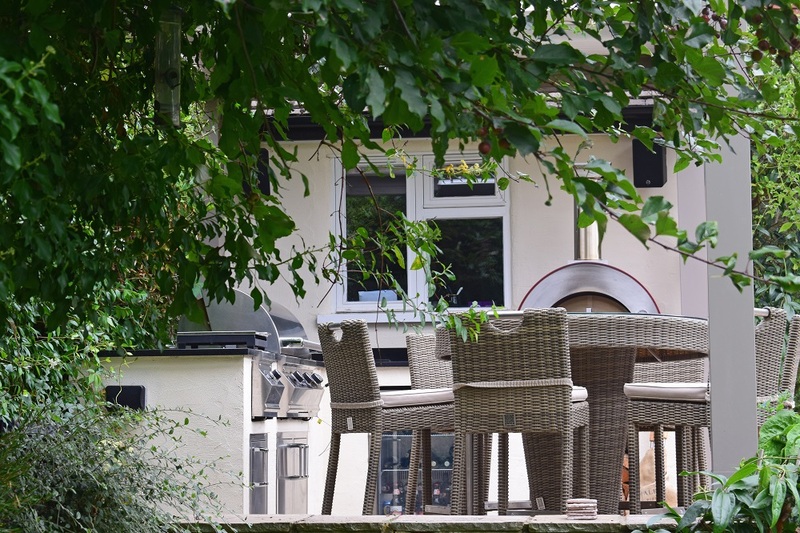 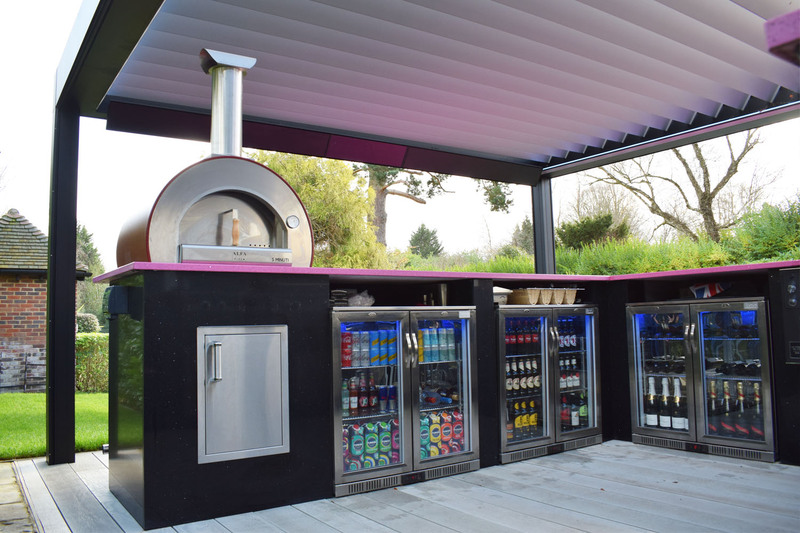 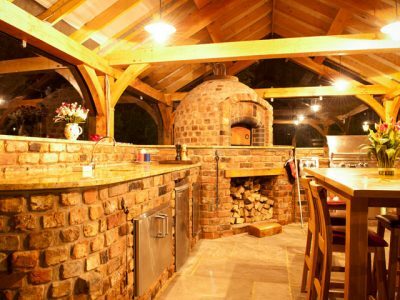 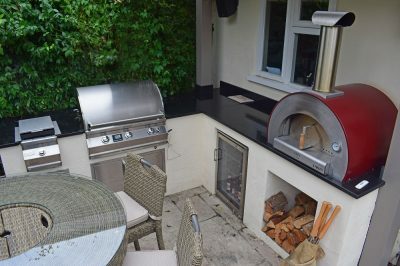 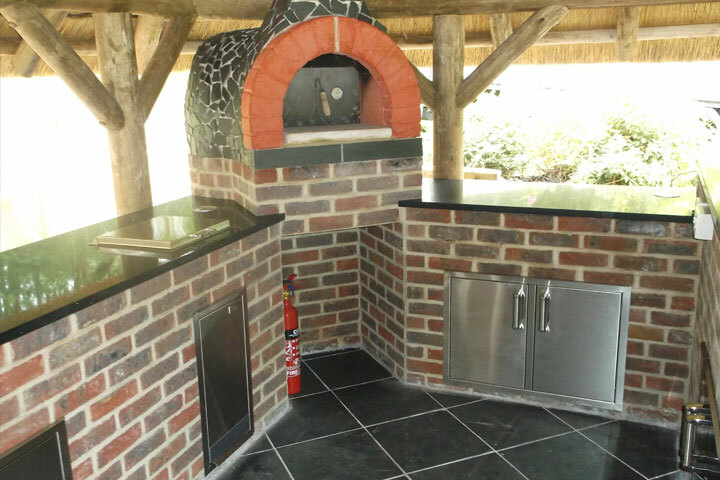 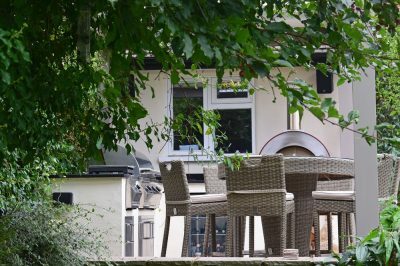 Featuring an Echelon 1060 with Magic View Window, 5 Minuti Pizza Oven, Double Side Burner, Warming Drawer, Tandoor with 8 Skewers, 4 x Double Outdoor Fridges, Single Access Doors and a Bermar Terre De Vin. 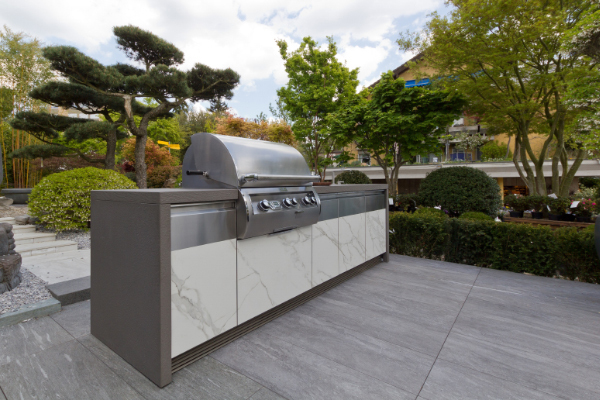 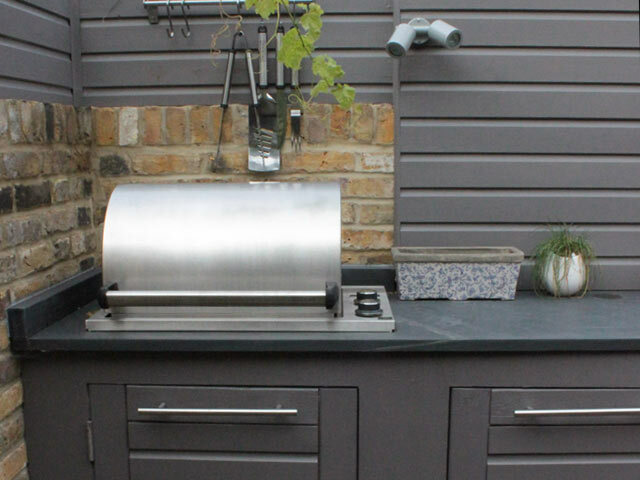 With a life-time warranty and a broad selection of built-in barbecues and accessories, Fire Magic outdoor kitchens are the very epitome of luxury outdoor living. 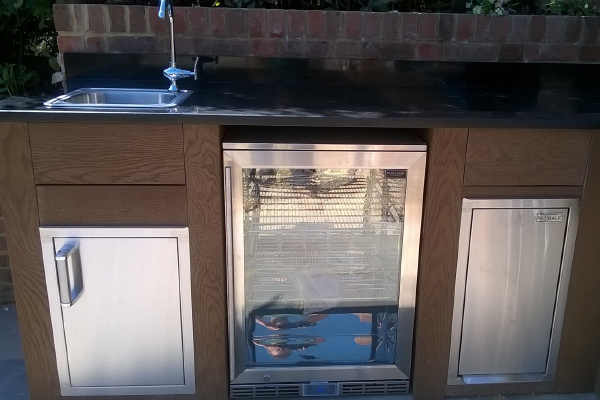 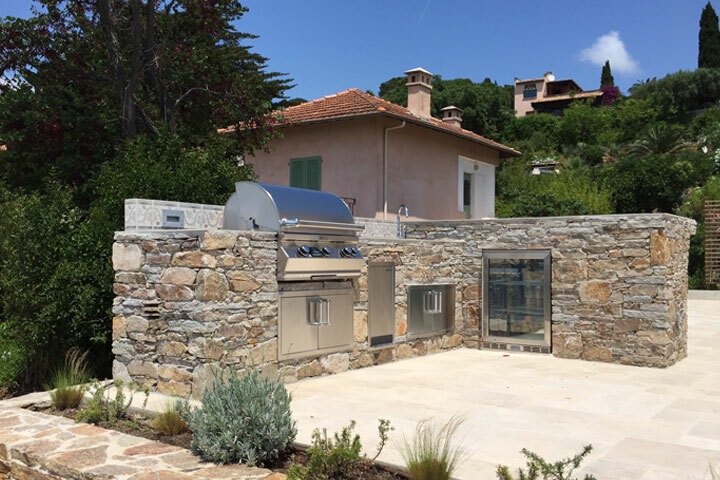 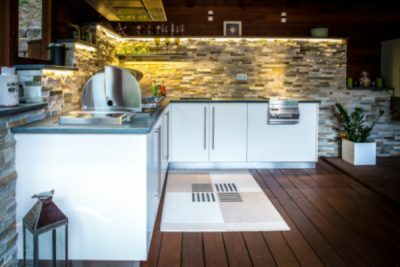 As the market leaders in outdoor kitchen design, The Lapa Company, exclusive distributors of Fire Magic across Europe, are proud to provide a free design service for all of our customers. 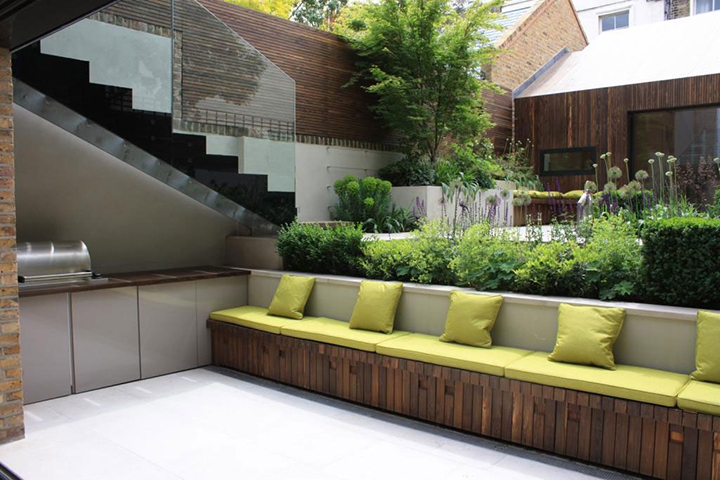 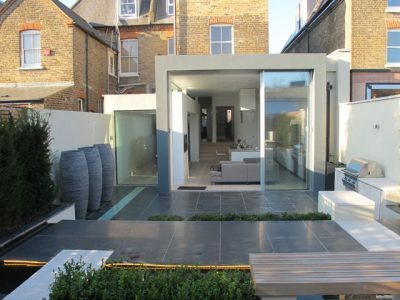 We work with you to visualise your finished project and ensure accurate advice on construction and materials is provided. 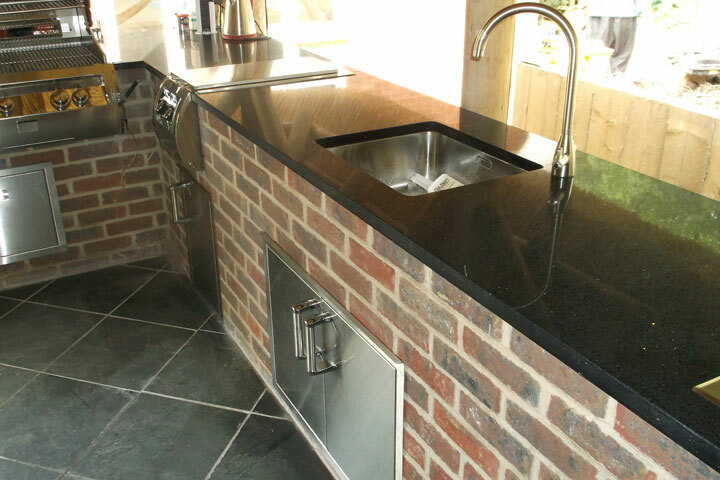 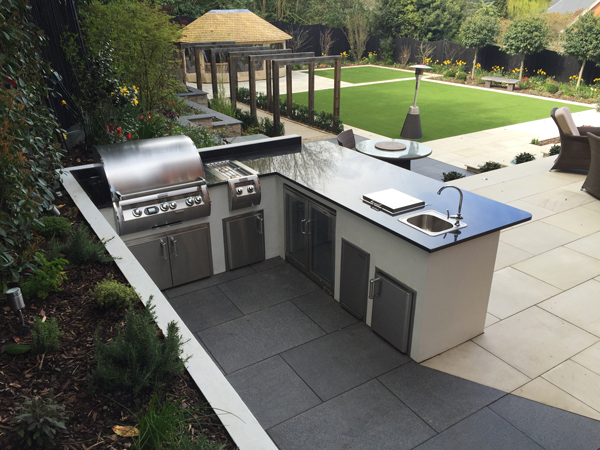 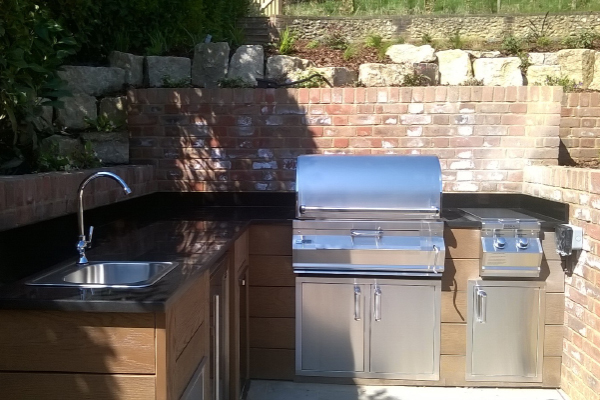 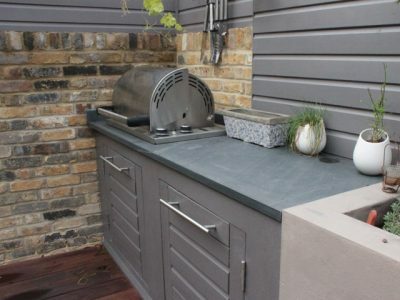 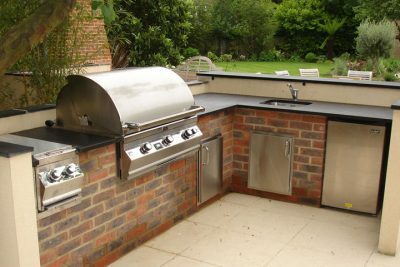 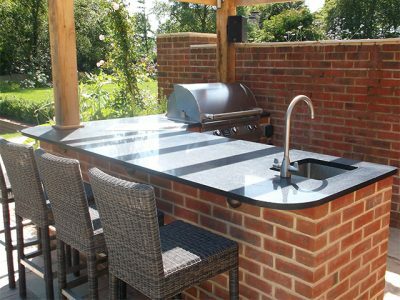 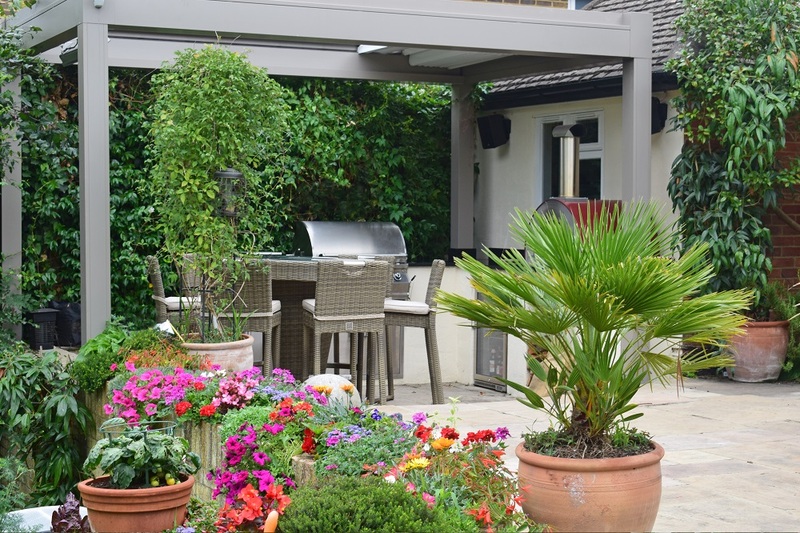 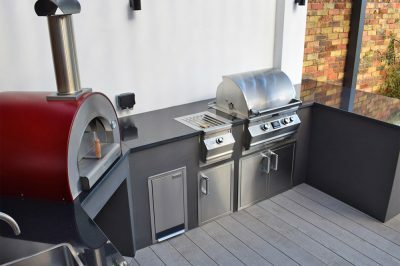 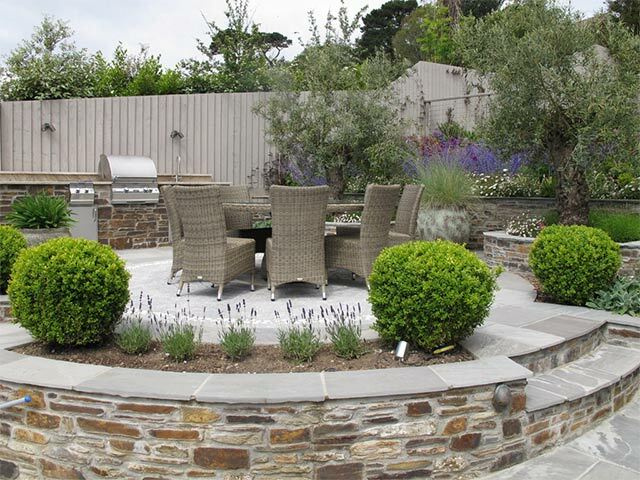 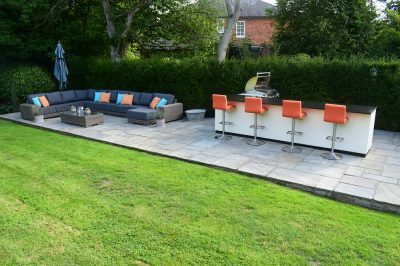 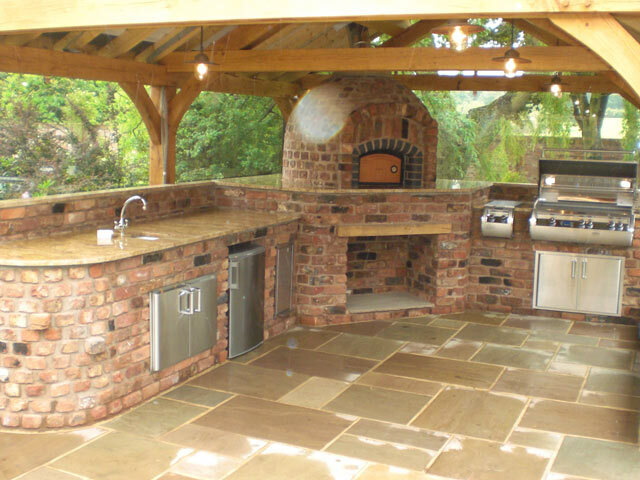 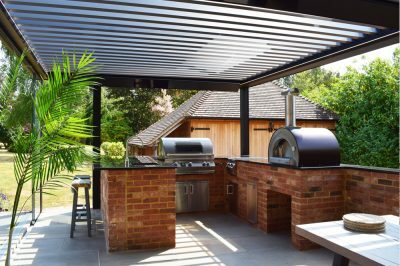 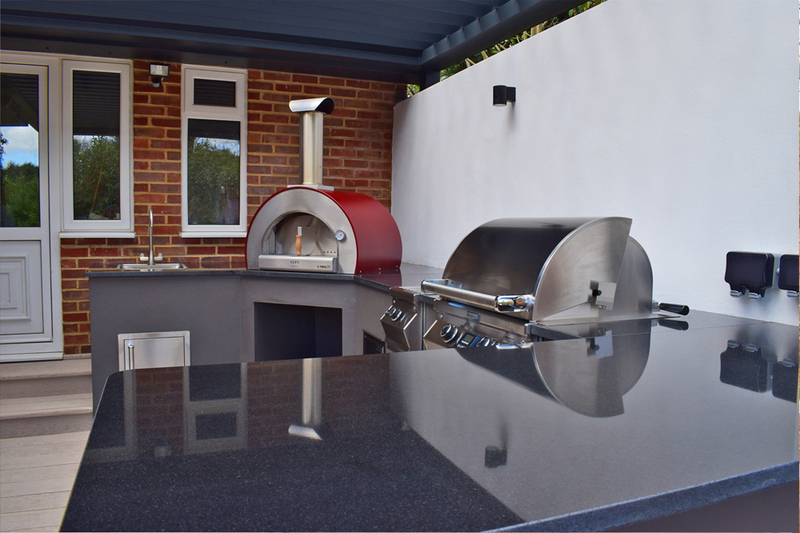 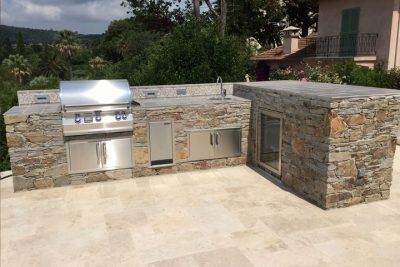 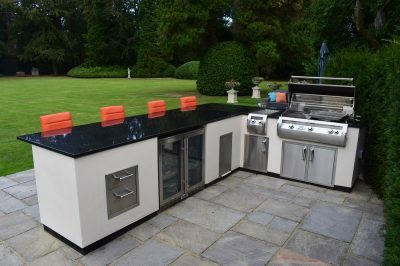 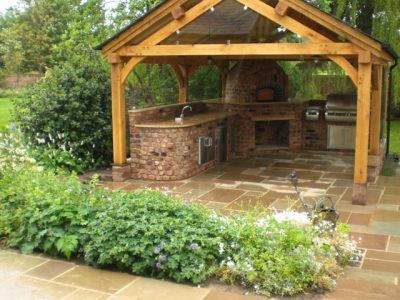 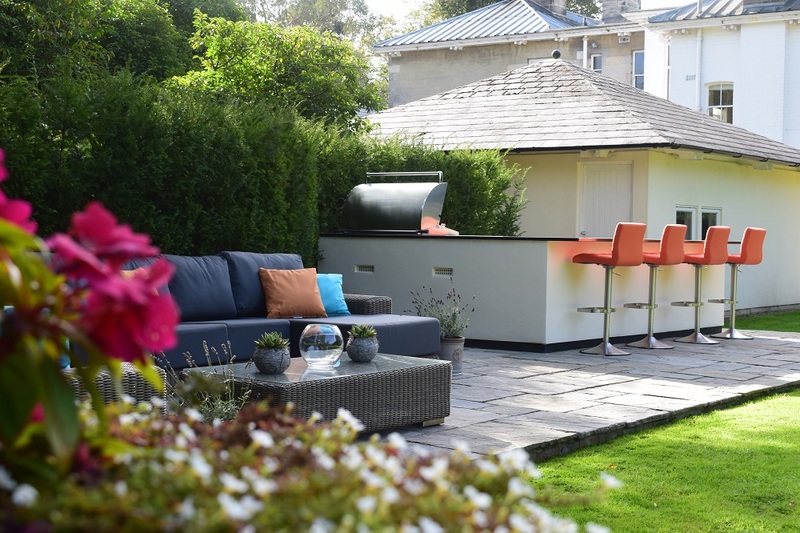 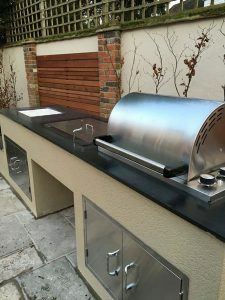 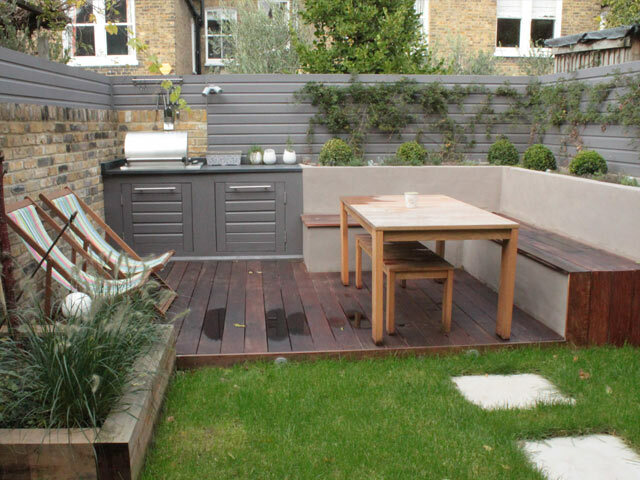 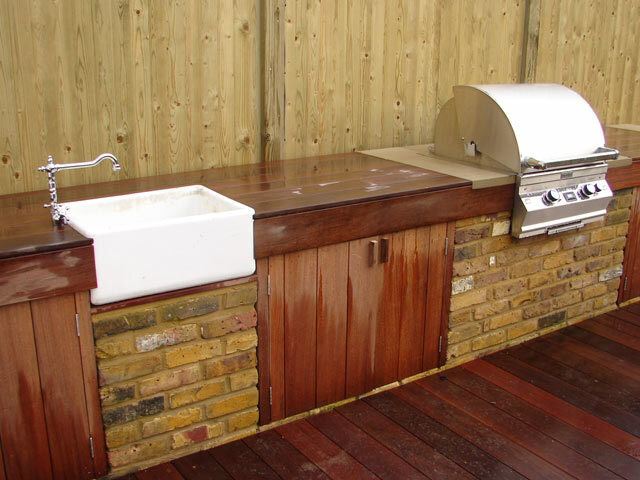 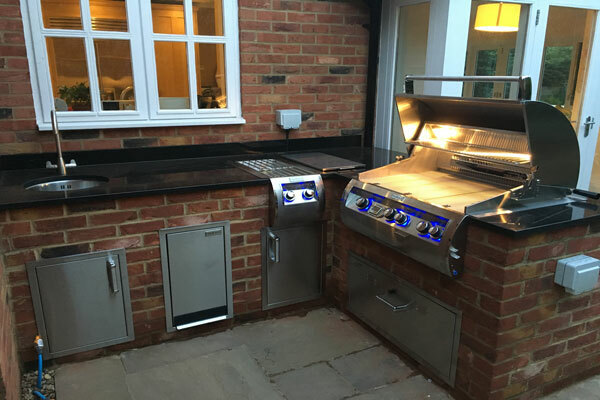 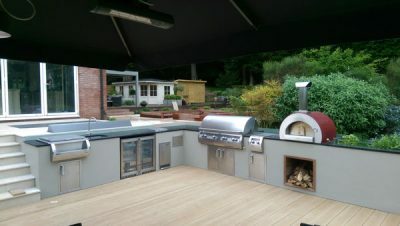 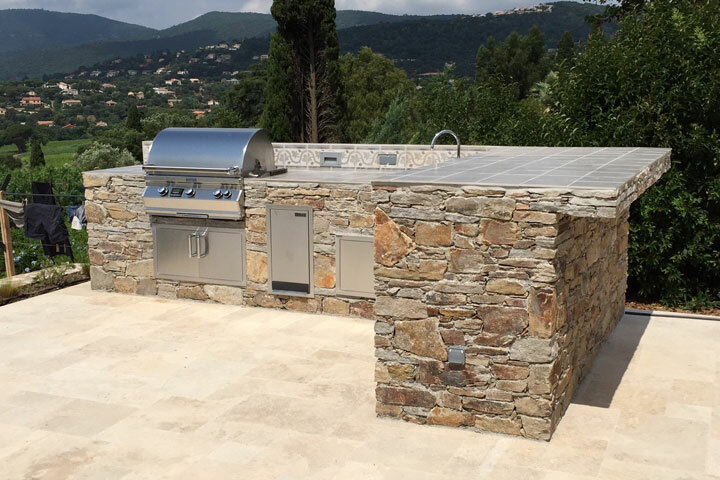 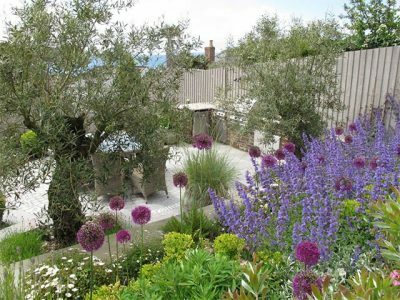 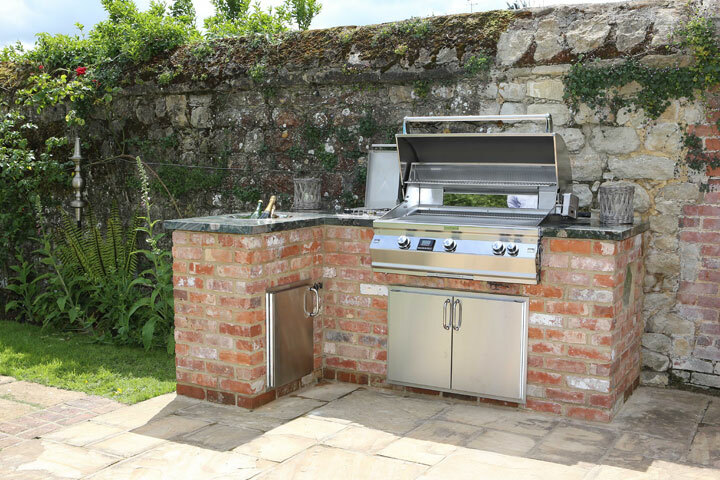 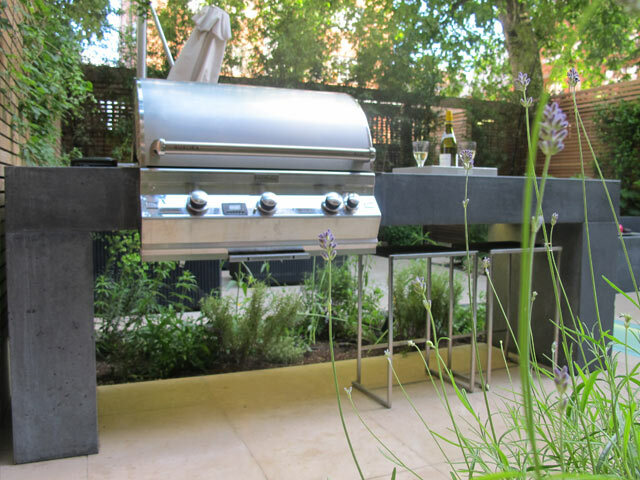 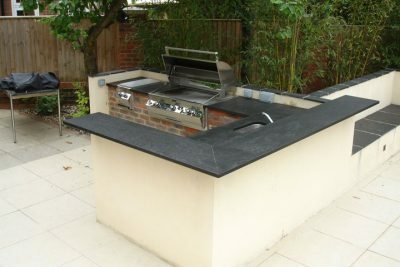 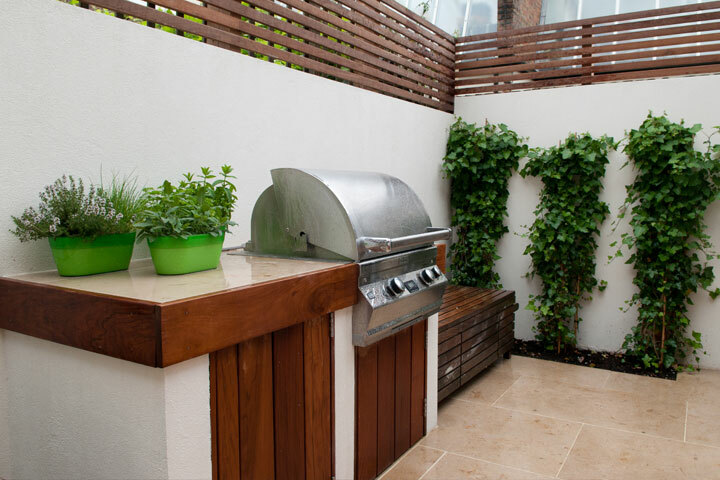 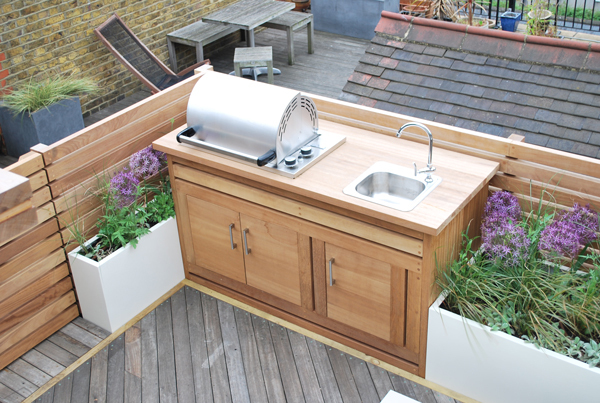 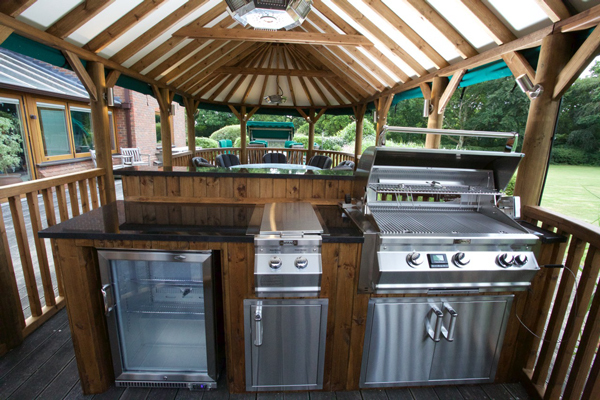 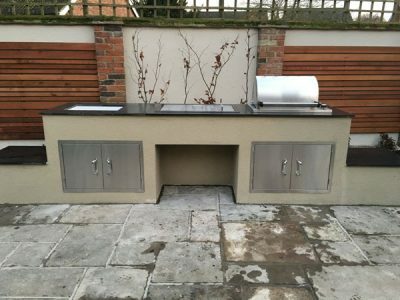 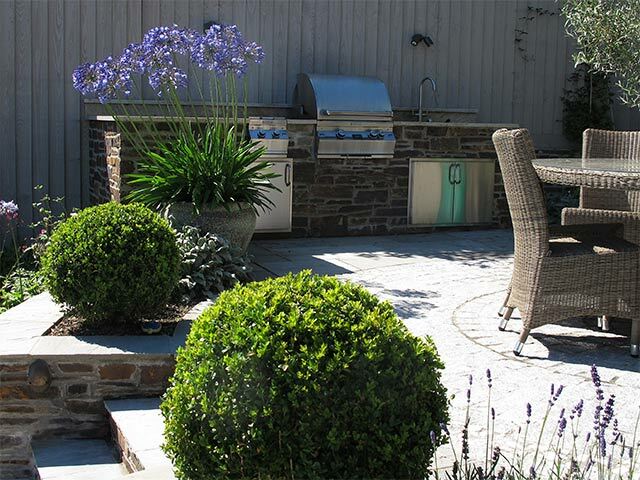 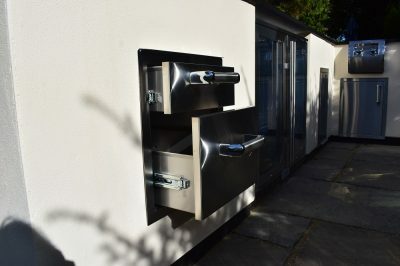 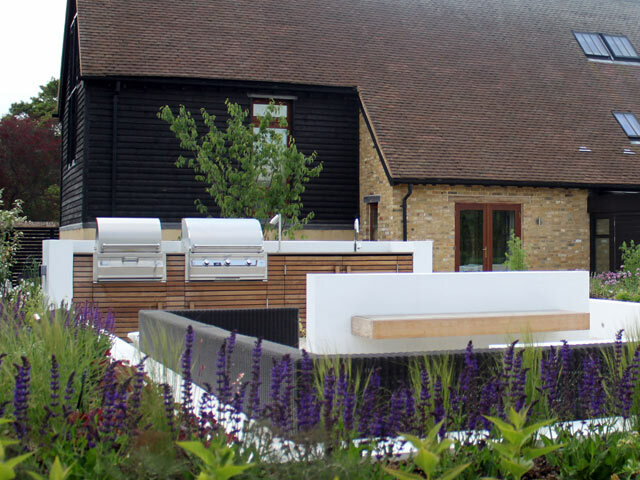 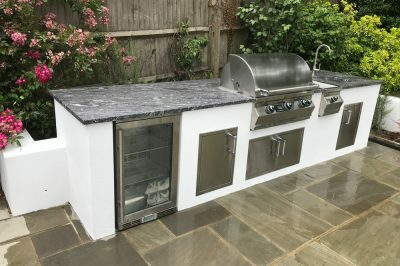 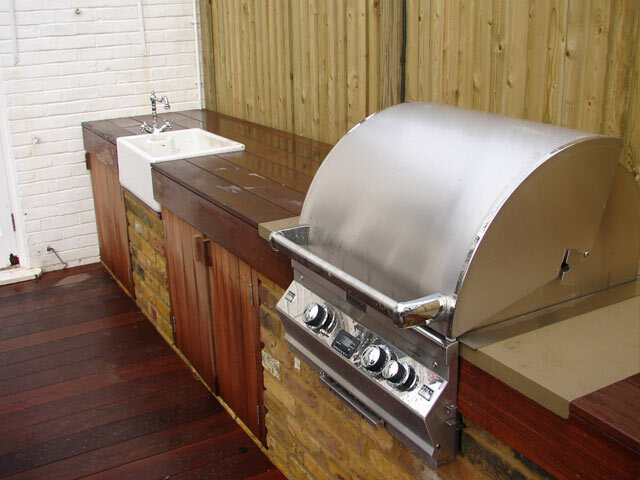 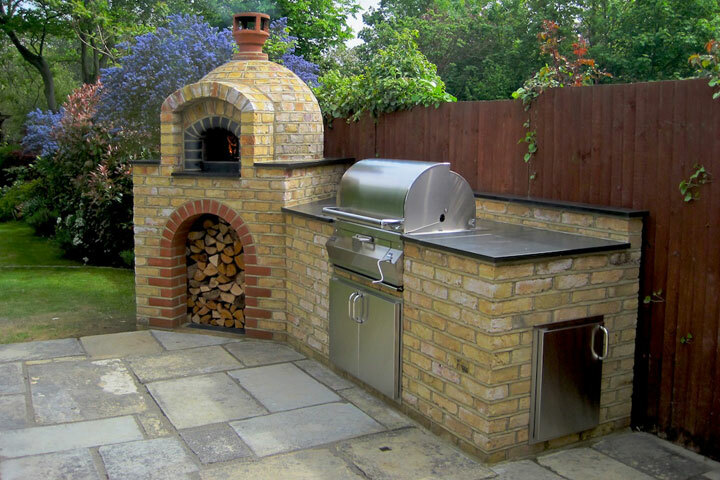 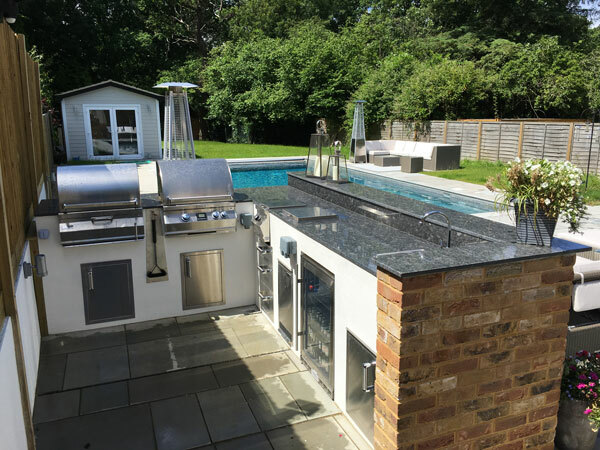 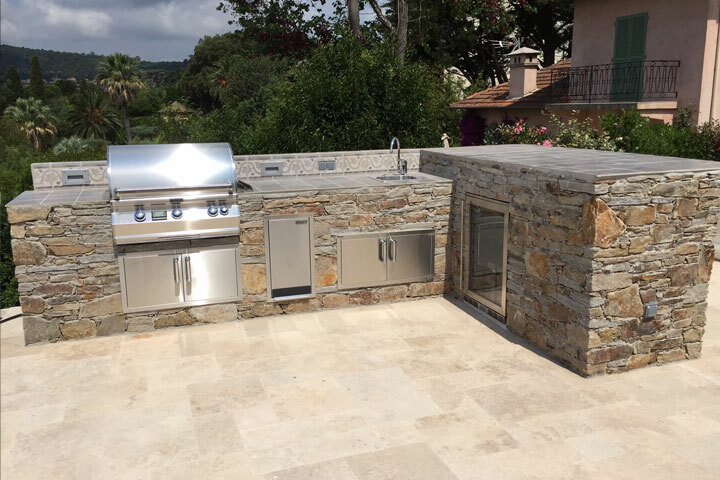 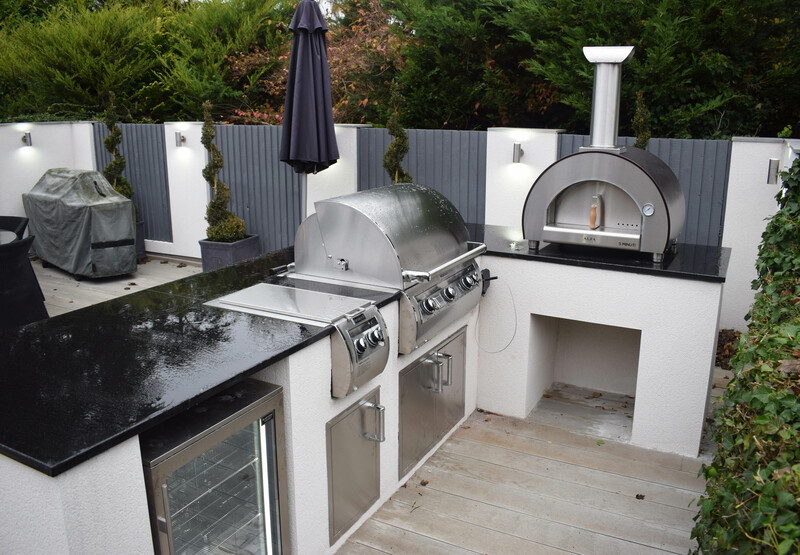 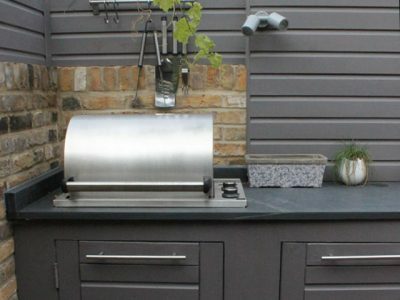 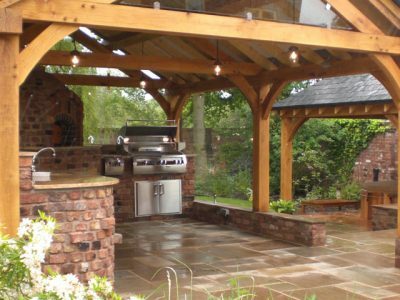 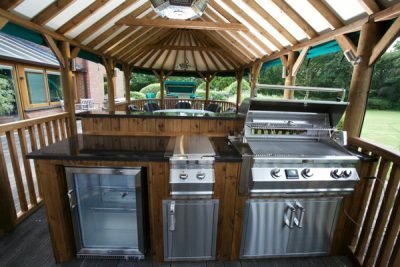 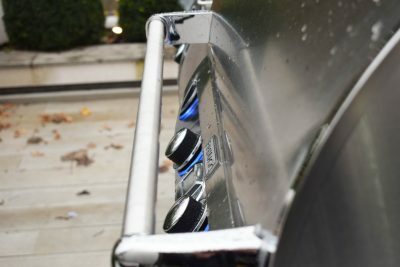 Whether you are looking for design advice or a complete design and build service, The Lapa Company and Fire Magic outdoor kitchens will ensure the result is a unique al fresco cooking space. 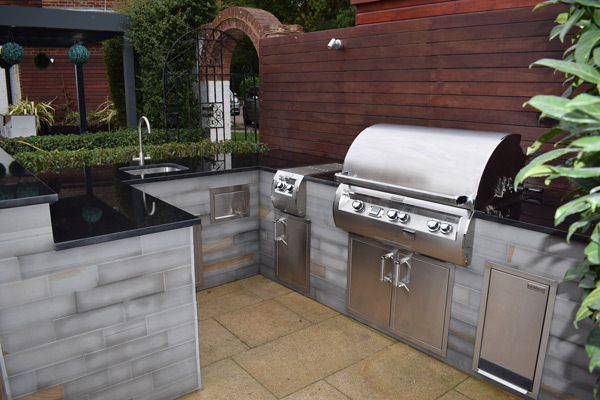 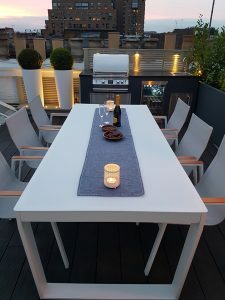 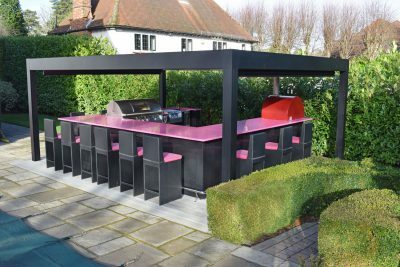 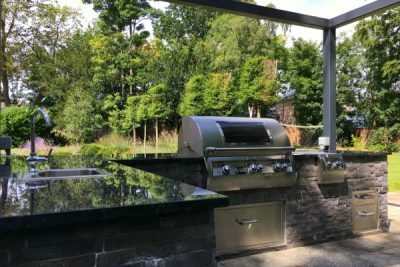 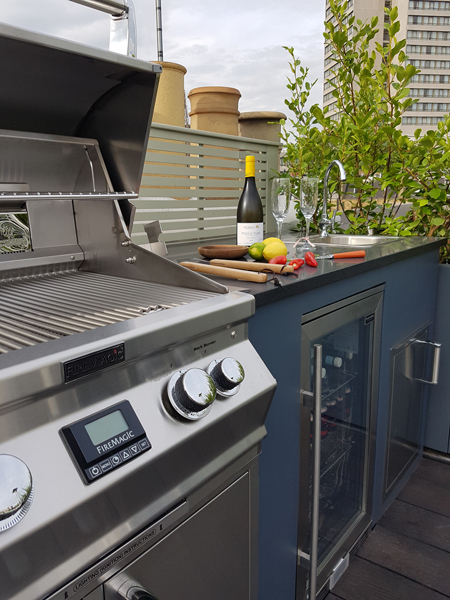 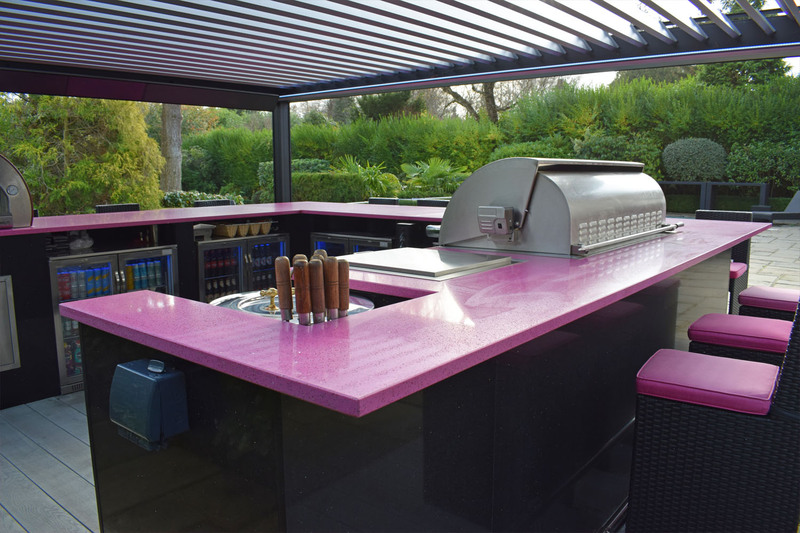 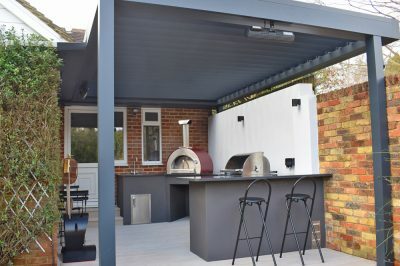 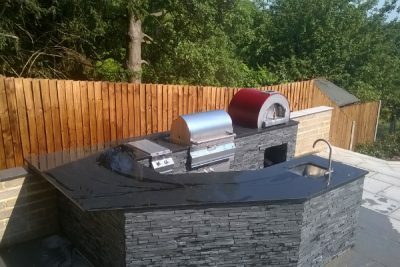 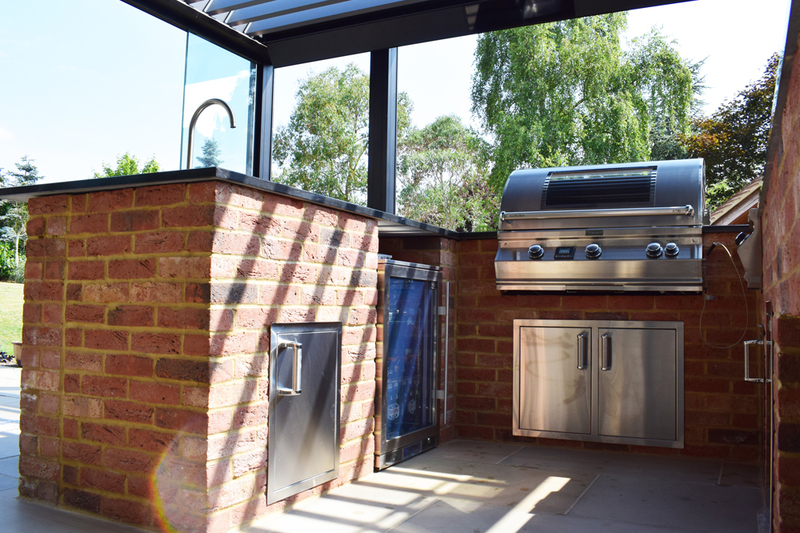 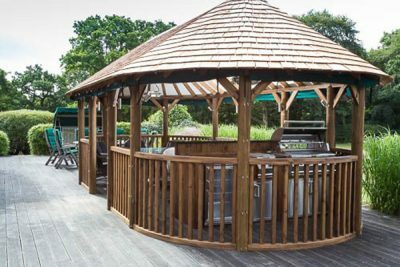 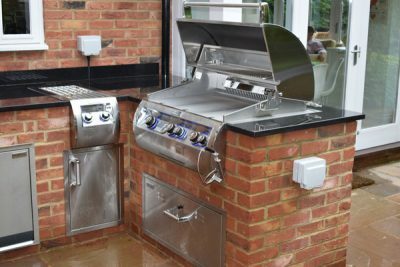 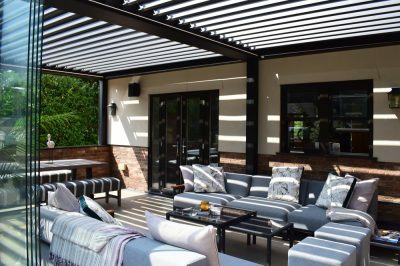 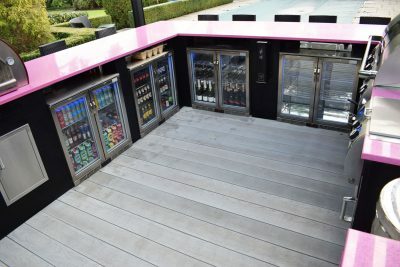 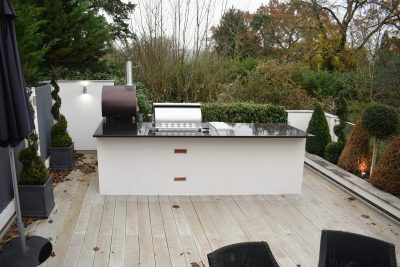 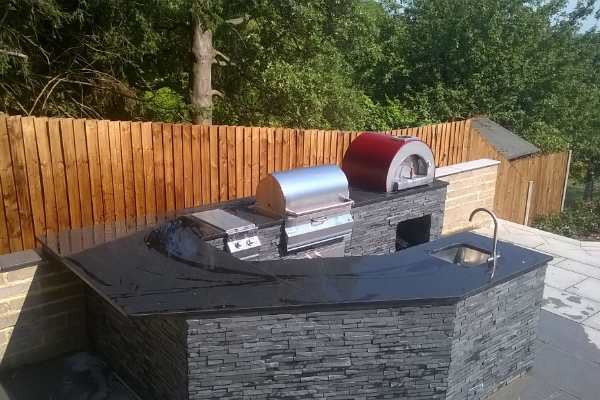 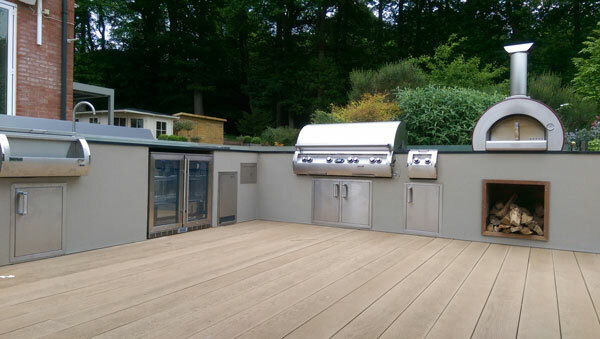 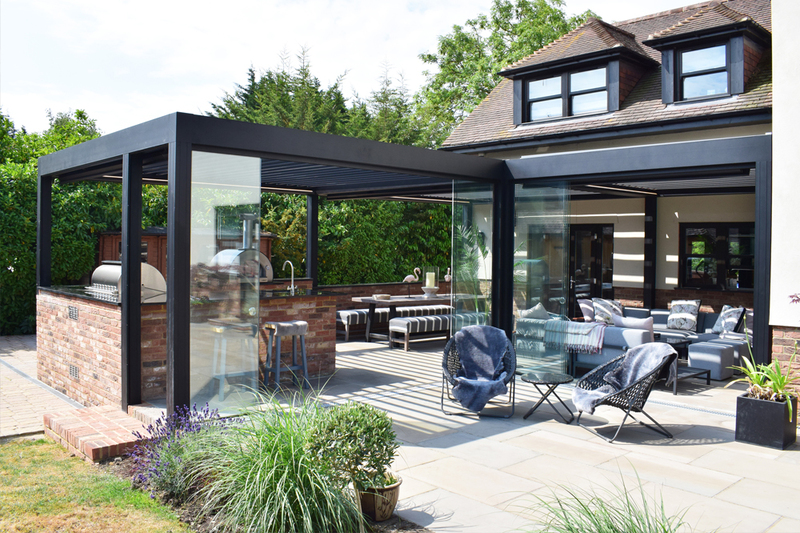 Find out more about the Fire Magic barbecue ranges Echelon, Aurora and Black Diamond, and see our inspiration gallery above for projects completed across Europe.